India vs Kenya, Intercontinental Cup: India beat Kenya 2-0 to win title in the summit clash at Mumbai Football Arena on Sunday. India vs Kenya, Intercontinental Cup Final: India became the champions of Intercontinental Cup on Sunday as they beat Kenya 2-0 in the final to a packed Mumbai Football Arena. Both the goals came in the first half as India took lead against the visitors after seven minutes into the game. While India took 2-0 lead in first half, the second half belonged to Kenya, even though they failed to change the scoreline. Talismanic Indian football captain Sunil Chhetri scored a brace to become the joint second highest international goalscorer among active players along with Argentine superstar Lionel Messi with his 64th strike for the country. He is now only second to Portugal’s Cristiano Ronaldo. 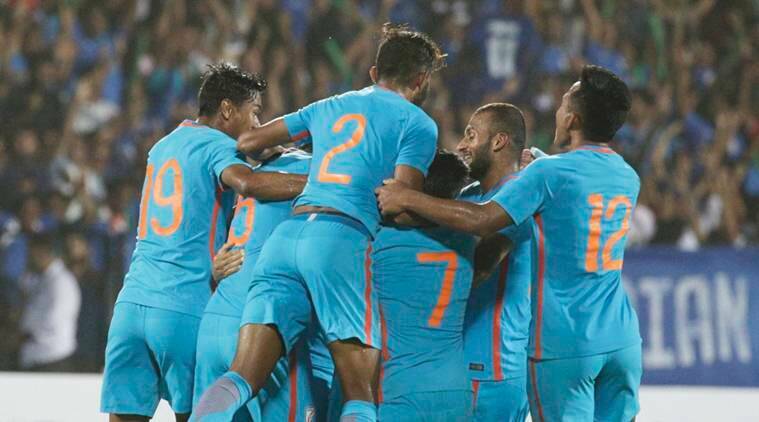 The tournament is being used by hosts India as a preparatory ground for the AFC Asian Cup, to be held in January next year, and a win in the final will surely boost their confidence going ahead. 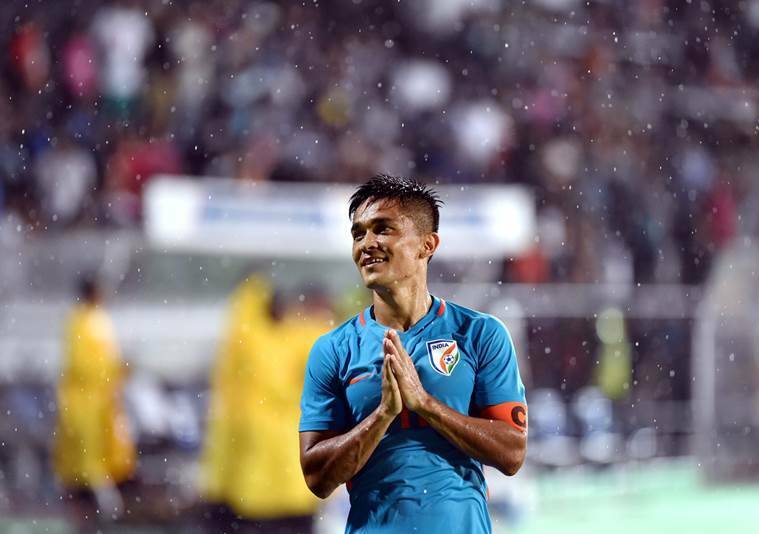 Chhetri have so far found the back of the net in each of the three games, including a hat-trick against Chinese Taipei and a brace against Kenya. Chhetri and the experienced Jeje Lalpekhlua can pose challenge to any strong defense and Kenya's would be no exception. India also boast of an array of decent midfielders like Udanta Singh, Anirudh Thapa, Pranay Halder and Halicharan Narzary. At the back, India have experienced defenders like Sandesh Jhingan and Pritam Kotal. Add to it the likes of Subhasish Bose, and the hosts can make Kenya's life pretty difficult. And goalkeeper Gurpreet Singh Sandhu, who was benched in the last game, will be back in action.